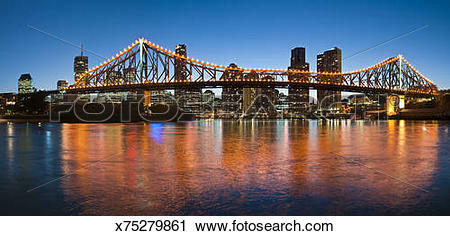 The Story Bridge at sunset, . 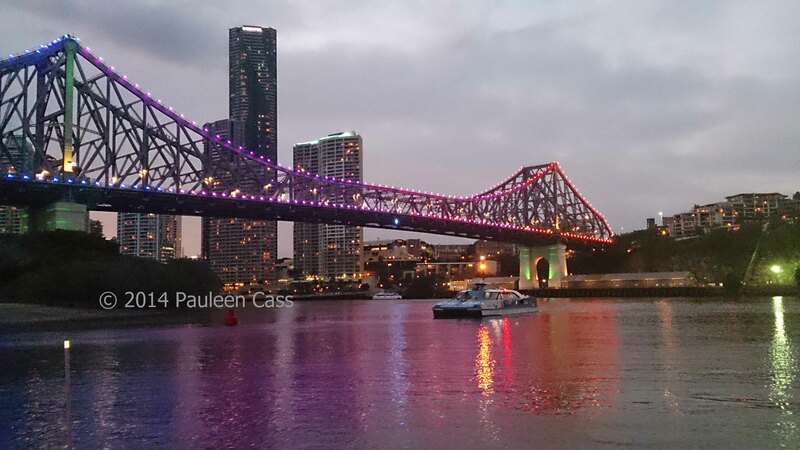 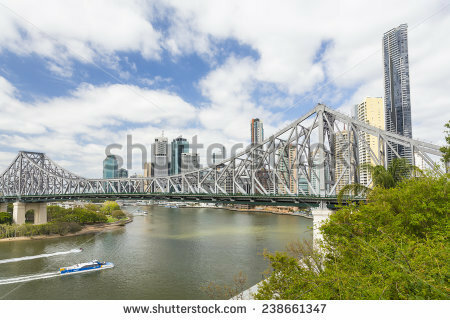 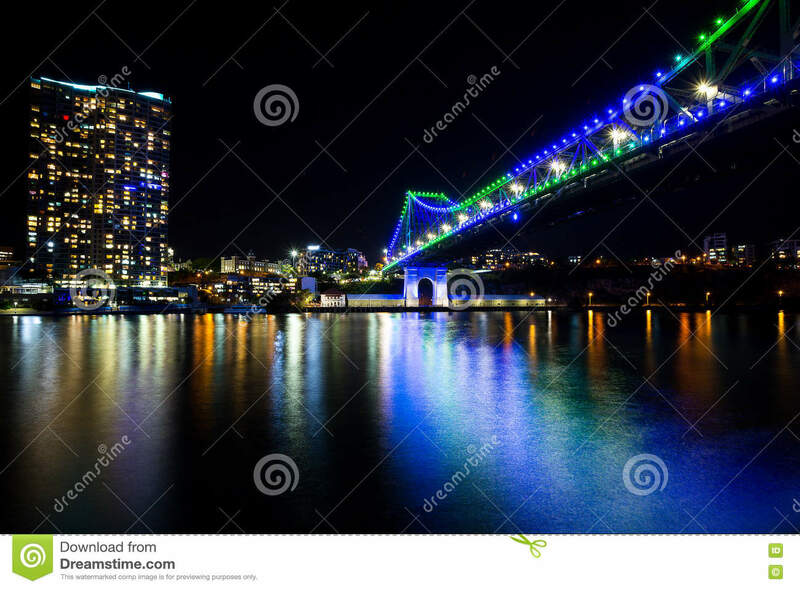 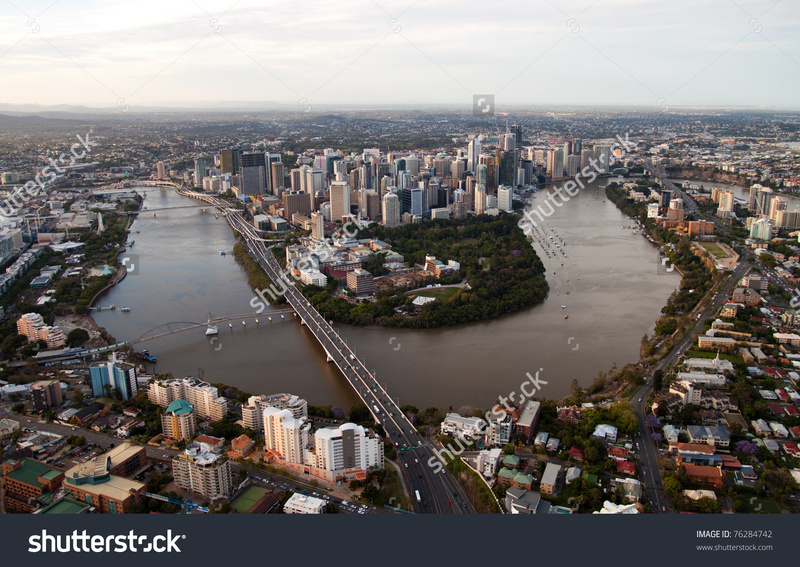 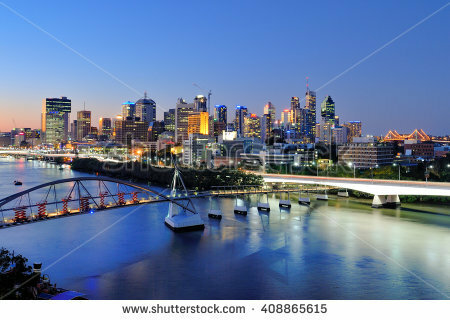 Brisbane City & Story Bridge, Brisbane River, Qld. 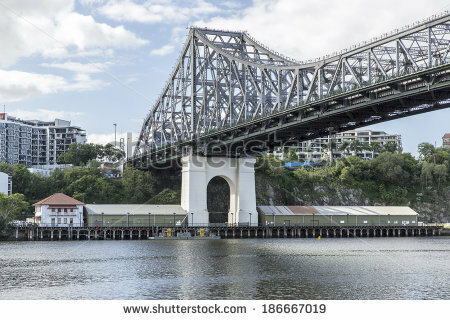 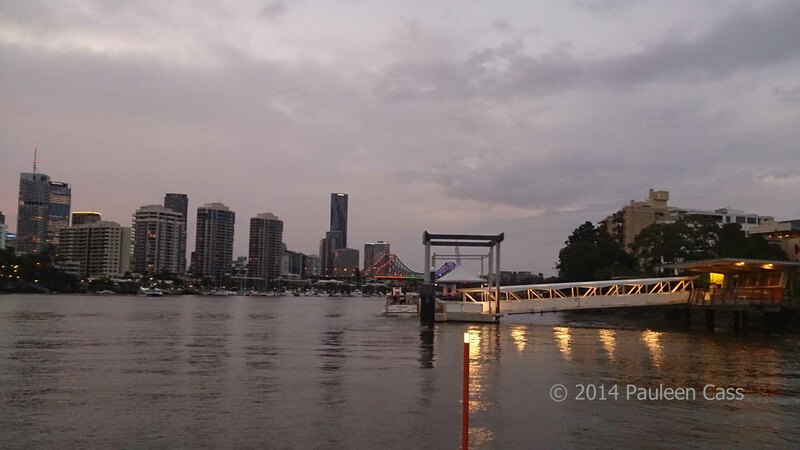 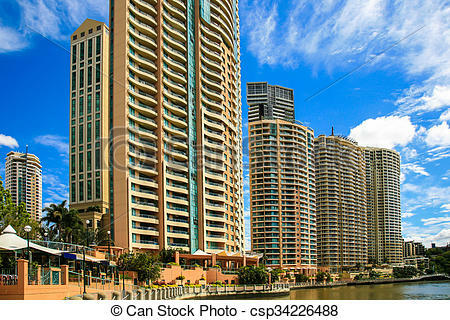 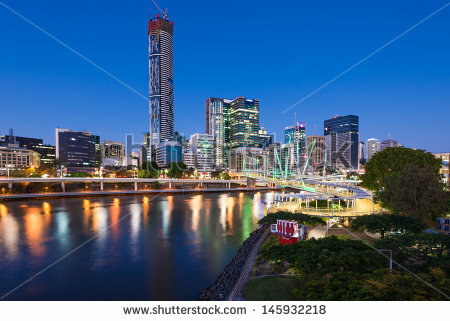 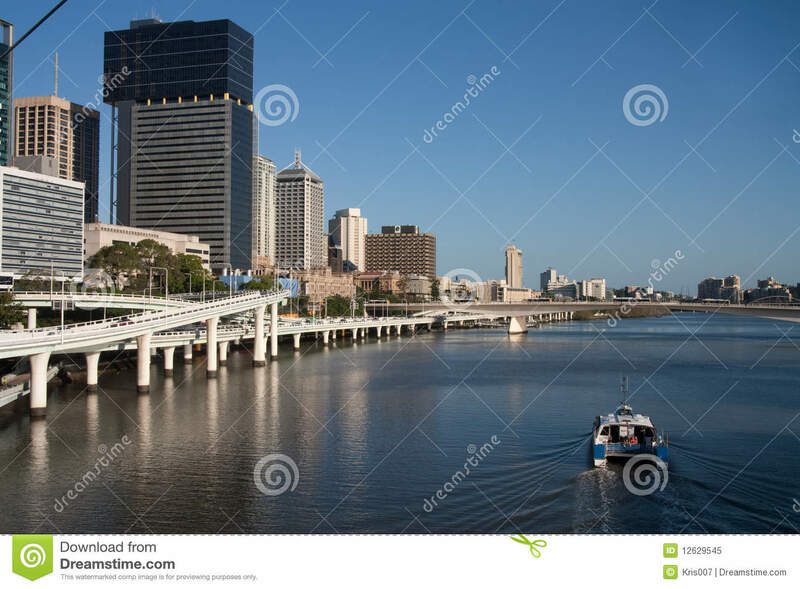 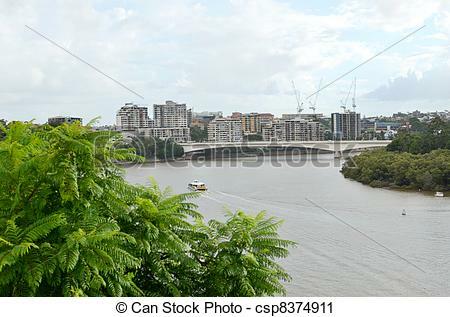 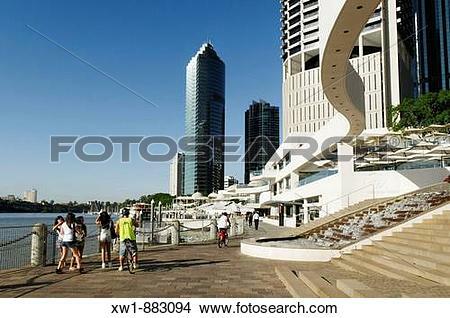 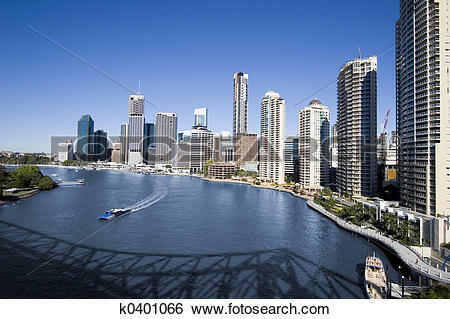 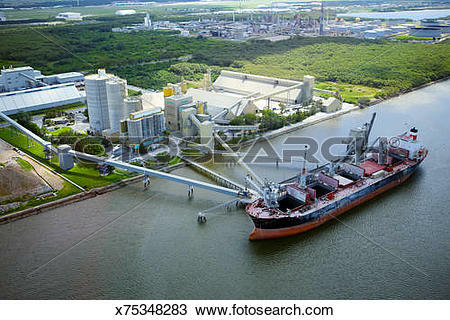 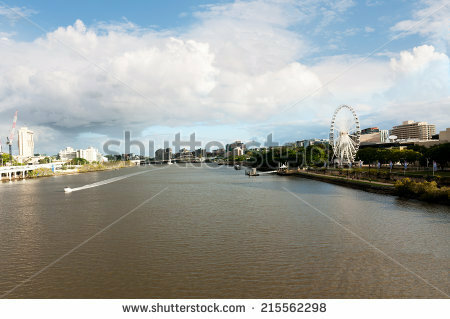 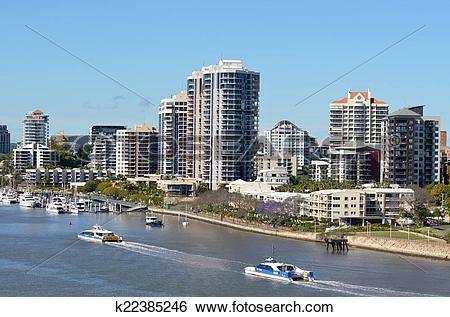 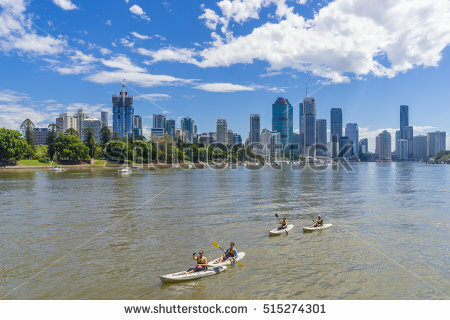 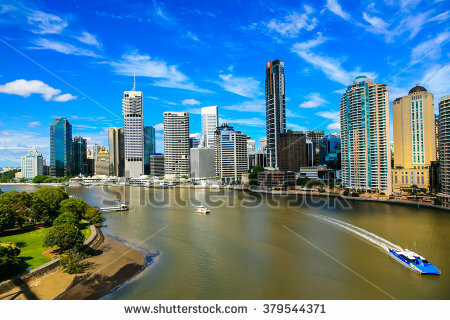 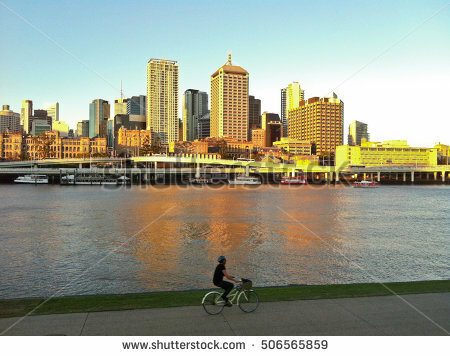 Stock Photo - Eagle Street Pier at Brisbane River, Brisbane, Queensland, Australia.